I presume Optics was one of the idents that lasted up until November 2001. If that's the case that means it's 15 years (and 3 months) between it's last showing and it's first reappearance. Optics just used on network into Newsnight - looked and sounded great. This is a turn up Scotland didn't, so are there not using it I take it? Cardiff aired Optics as well, so Glasgow either don't have their copy (yet) or the announcer/director on duty just doesn't like it. Slightly curious that the two most recent additions, Silk and now Optics, added after the initial first batch are both sombre in tone. As they add to the set, they should use a mixture of sombre and upbeat ones. Sombre? Glasgow loved using that ident back in the day, always hated it optic as it mean no Simpson on Fridays instead going into Buffy. 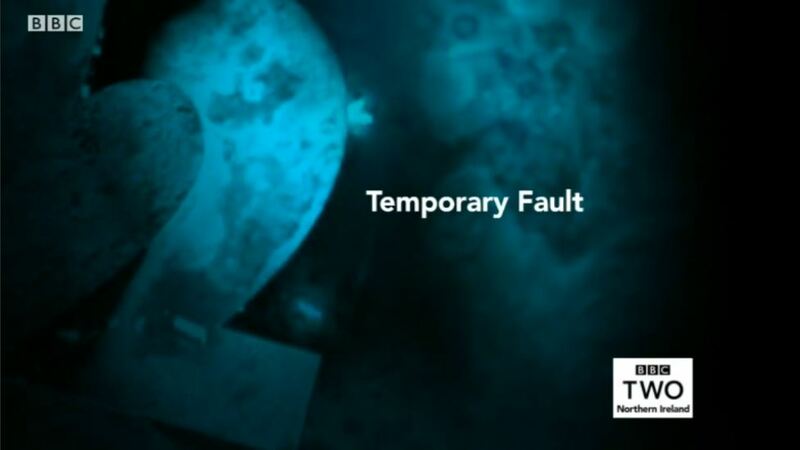 To be clear, though, NI aired (their inferior resolution but superior logo version of) Optics before the TX fault. Just saw it on iPlayer. Optics is exceptionally great, just as it was 25 years ago. They've got plenty of idents for lighthearted programming (Dog, Car, Woodpecker, Predator, Zapper, Duck, Kebab), meaning that they could be trying to level out the range of idents with ones more tailored to serious programming. I may be wrong, but I'm a bit curious. Optics looks really good - just wish they'd be brave enough to show it without the Subtitles tag and the ugly box logo. They could use all of this in a much more dynamic way. If we can just work out the pattern then maybe were know when to look out of it. ...and Shadow gets the sting treatment also. Aired 01-03-2017, at 4.14pm. BBC TWO's controller post has been reinstated. The BBC has reinstated the role of BBC2 controller, just over a year after the position was scrapped. BBC content director Charlotte Moore has appointed channel editor Patrick Holland to the role. Under the restructure, BBC4 channel editor Cassian Harrison will report to the former Boundless boss rather than Moore. It comes after Kim Shillinglaw stepped down as BBC2 controller in January 2016. Her departure came as part of last year’s reshuffle that saw Moore beat Shillinglaw to newly created role of controller of television channels and iPlayer, which later became director of content. Meanwhile, daytime controller Dan McGolpin has been promoted to the new post of controller of programming and daytime. In addition to oversight of daytime commissioning, the former BBC scheduling chief will head up planning and programming of content across the portfolio. He will look for ways to speed up decision-making and the BBC’s acquisitions team and iPlayer division will report to him. Moore said “simplifying” the structure would help to make it fit for the future. “Our new simplified leadership structure will be a great opportunity for us to put audiences first and allow both creative and business teams to work hand in hand to deliver our creative vision,” she said.